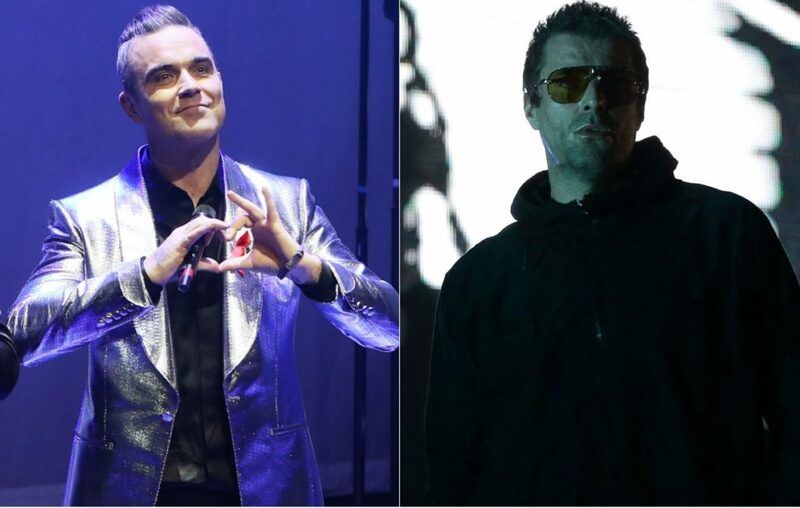 Robbie Williams has urged his fans to roast Liam Gallagher on Twitter – in yet another round of the pair’s decades-long feud. The singer, 45, is said to have lashed out at the ex-Oasis frontman during a concert at the Encore Theater in Las Vegas on Saturday. reported he said: ‘If you have enjoyed the show, I have been Robbie Williams. 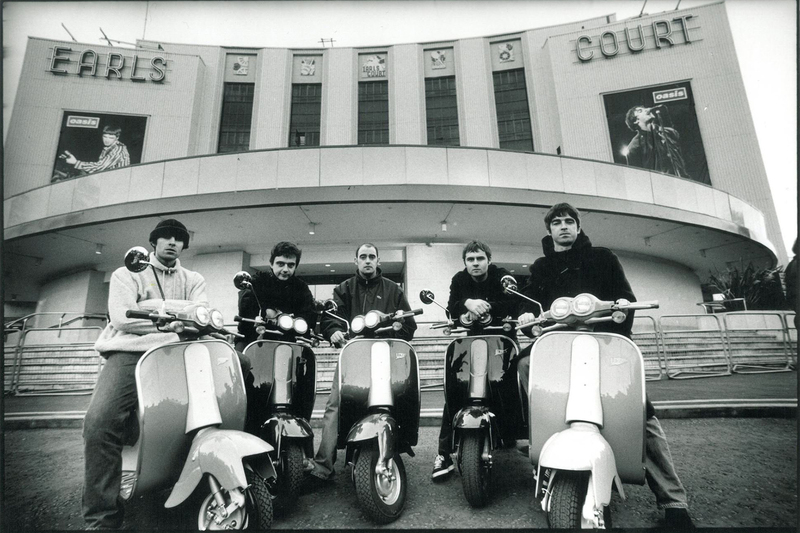 ‘And if you haven’t and you are upset about anything, I have been Liam Gallagher. The X Factor judge’s cheeky dig is the latest in a lengthy feud between the two stars which dates back two decades. But Liam, 46, and Robbie did start off as firm friends, having partied with the Oasis star’s brother Noel at Glastonbury in 1995. And the bad blood continued in 2000, when Robbie challenged Liam to a televised boxing match during the Brit Awards. Fast-forward to July 2011, and Robbie was clearly not over their long-running feud, suggesting Liam could go ‘lick his a***’ at one of his concerts at London’s Wembley Stadium. ← [OFFICIAL] Liam Gallagher will play at Glastonbury 2019!